The Rebel 500 is a true triple threat: part impressive performance, part minimalist good looks and completely fun to ride. 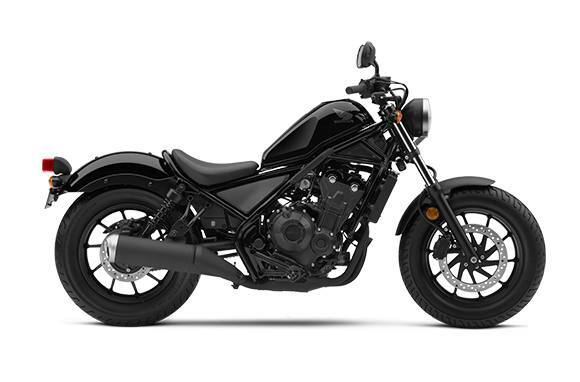 The first thing you’ll notice about the Rebel 500 is its subtle, blacked-out looks. From the compact frame to its low-slung seat, it’s just cool. 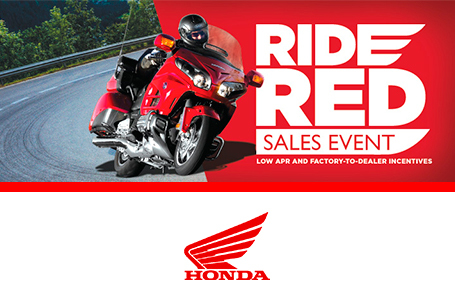 Once you get on, you’ll know immediately that this bike was meant to be ridden, thanks to an impressive lean angle, and a 471cc parallel-twin engine tuned for middle and upper-rpms. Ride it stock. Trick it out. Either way, this bike just feels right.